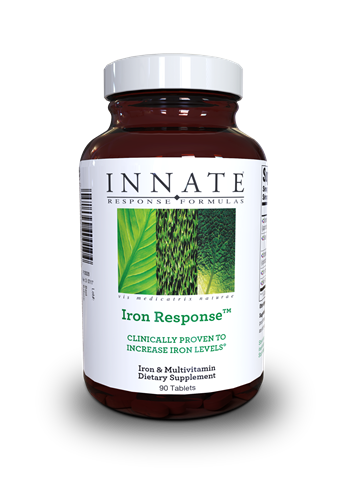 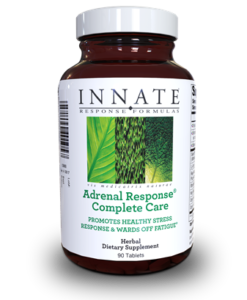 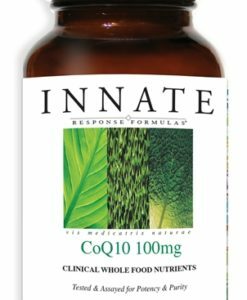 Iron Response is a nutritionally bioactive formula crafted from 100% whole food nutrients vital to the healthy production of red blood cells. 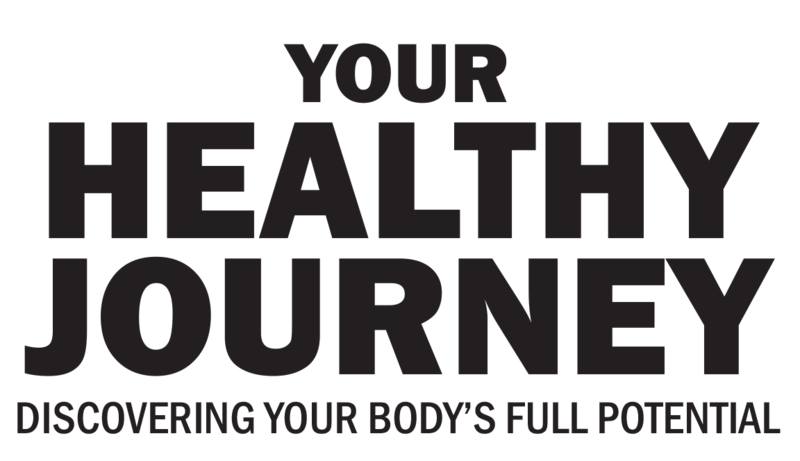 Iron present in whole food exists within a web of protective bio-carriers and other beneficial constituents that enhance the safety and utilization of iron in the body. 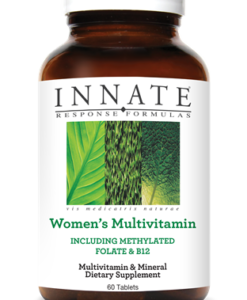 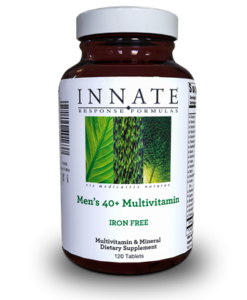 This superior formulation provides whole food iron, which does not exhibit the deleterious side effects associated with isolated forms of iron. 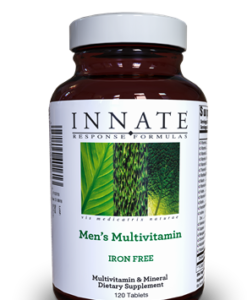 Whole food iron from True Active™ FoodState® is not only gentle on the digestive system but is also non-binding. Promoting healthy blood cell production and circulation and naturally combating fatigue with whole food iron and supportive nutrients, Iron Response is a truly unparalleled nutritional combination supporting healthy iron levels in the blood.